There are four major political parties in Spain, and many smaller regional ones. Ciudadanos. New centre right party. Currently has 32 seats. Leader Albert Rivera. There are also many smaller regional parties, including the Catalan separatists Esquerra Republicana de Catalunya (ERC) which is seeking independence from Spain. Following two General Elections, one in December 2015 and the other in June 2016, no one party has the 176 seats necessary for an absolute majority. The PP, however, has the largest number of parliamentary seats and has been trying to garner support from the other parties to form a government, so far unsuccessfully. The PP has therefore been in the position of “caretaker government” with limited powers. The PP has therefore been in the position of “caretaker government” with limited powers. PSOE, until last week led by Pedro Sanchez, also tried to form a government and failed. Owing to Sanchez’s refusal to endorse the PP leader, Mariano Rajoy, as Prime Minister, 17 of his party officials resigned in protest and eventually forced him to stand down. The party is now temporarily run by an executive committee. At the end of October there will be a vote for party leader at the PSOE congress and Sanchez hopes to be re-elected by the grassroots membership. However there are other contenders, amongst them Susana Diaz, leader of the PSOE in Andalucia. Meanwhile, Podemos and Ciudadanos are urging the PSOE to support the investiture of the PP leader, Mariano Rajoy, as Prime Minister to end the nine month stalemate and give Spain an official government. The acting government led by Mariano Rajoy cannot introduce new laws or present a budget. 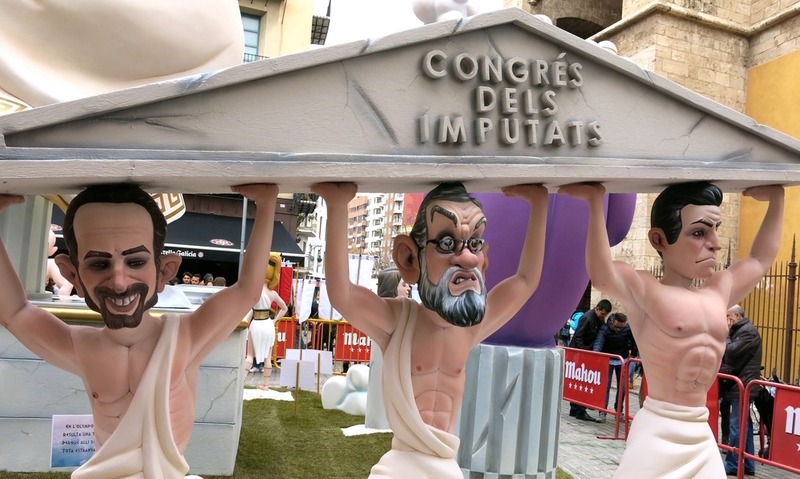 If by 31st October there is no agreement on ratifying Mariano Rajoy as Prime Minister, the country will be forced to hold its third General Election in 12 months. A petition to allow certain expats to have dual British/Spanish nationality cannot be debated or decided upon until there is a government. You might assume that all this has little to do with the British in Spain. 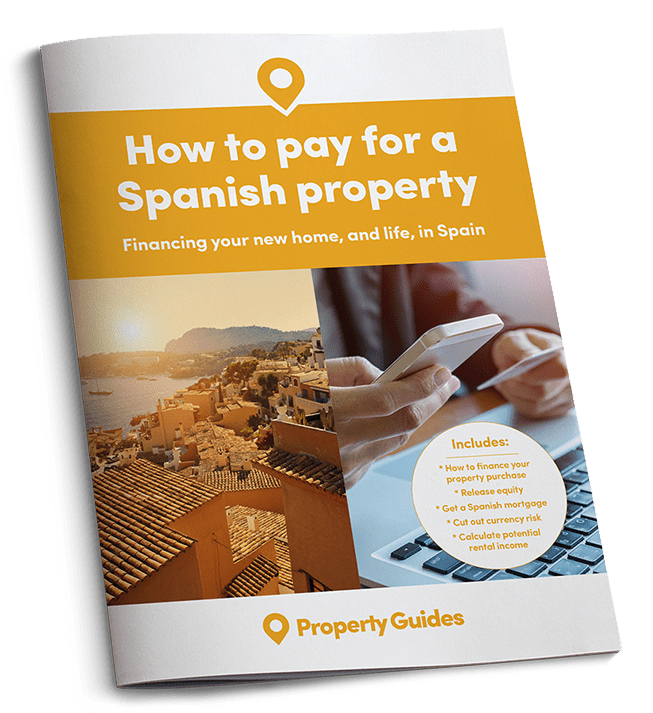 For many of us, not speaking much Spanish means that we take more interest in British politics than what is happening on our own doorsteps, yet the current impasse is having direct impacts on expats. A petition started by two British residents to allow expats who have lived in Spain for 10 years or more as residents to have dual British/Spanish nationality cannot be debated or decided upon until there is a formal government. 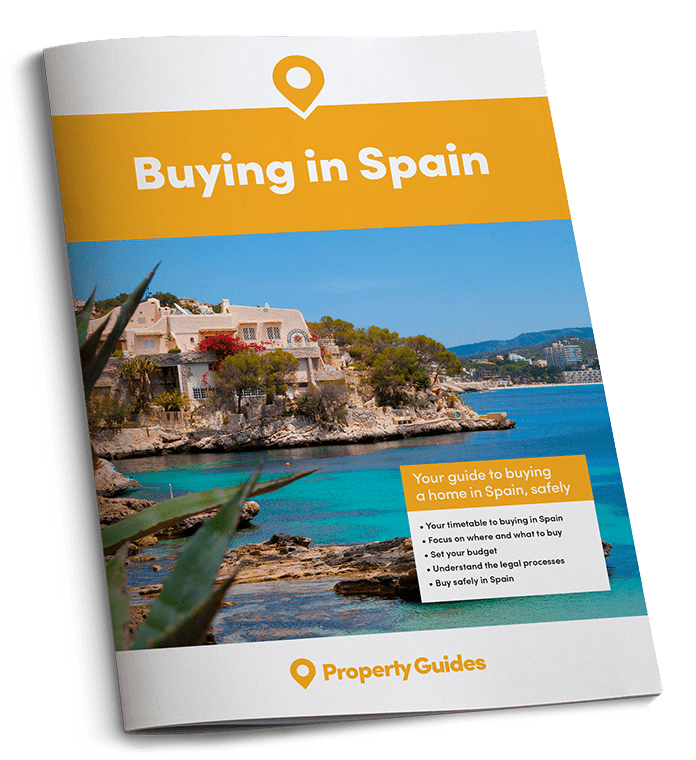 The subject is of great concern to British people in Spain as the UK heads to leave the EU, with no announcements from Madrid about the status of British expats after Brexit. One of the main problems facing Spain and its eventual government is Catalonia, the north east region of 7 million people which is seeking independence. Both PP and PSOE are against the idea and refuse to allow a referendum on the subject. Only Podemos are prepared to allow it and so the Catalan regional government has declared that Catalonia will become an independent state without Madrid’s approval. They have, however, left the door open for negotiation. The separation of Catalonia would cause many problems for Spain as it is the economic powerhouse of the country and pays huge amounts of tax into the central coffers. On the other hand, there is no guarantee that the EU will recognise Catalonia as a separate state, especially as this would have to be approved by all EU members and Spain will vote against it. As far as the British in Catalonia are concerned, the regional government has said they would still be welcome, although they haven’t given any further details. Gibraltarians voted to remain in the EU by 96 percent and voted in an earlier referendum to remain British. Spain has long wanted to regain the Rock which was ceded to Britain “in perpetuity” under the Treaty of Utrecht in 1713. The acting Foreign Minister of Spain has indicated that Gibraltar may be used as a bargaining chip against Britain when the fate of the British expats in Spain is discussed once the UK has left the EU. You can have a say in Spanish politics at the local or European levels if you are an official resident of Spain and a citizen of the European Union. All you do is take your documents to the local ayuntamiento where you will be registered on the official voter list and sent a voting card when the election is called. To vote in General Elections you will need to become a Spanish citizen.